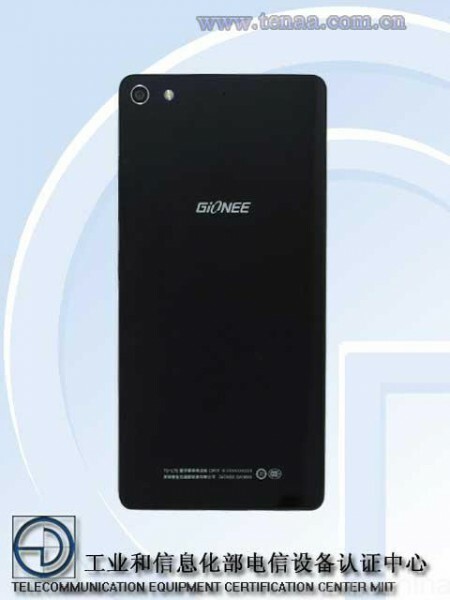 A Gionee smartphone has just passed through TENAA, and based on rumours surrounding a particular smartphone from the company, it is most probably the Elife S7. 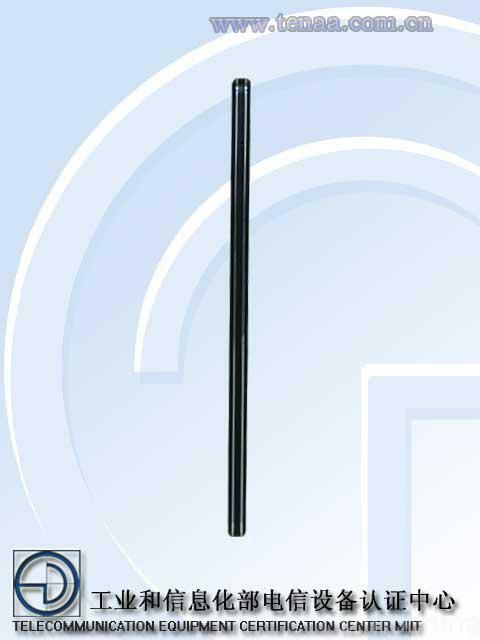 Contrary to the previous leaked information, the S7 will not have a 4.6mm body; instead, it is thicker at 5.5mm. That being said, a 5.5mm smartphone is still considerably thin than other Android devices out in the market. Gionee did say that it is planning to not sacrifice performance in order to cut down on its phone’s thickness. Looking back at the TENAA certification, the mysterious (or not) Gionee smartphone will also have a 2,700mAh battery. It sure seems like the company is making good of its promise; at least when it comes to battery life. 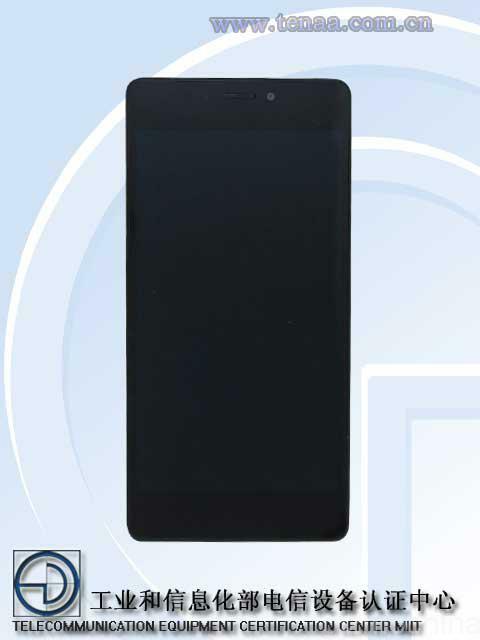 Other hardware that were specified in the TENAA certification include a 5.2-inch 1080p display, a Mediatek MT6752 octa-core 1.7GHz processor paired with 2GB of RAM, 16GB of non-expandable internal storage, and 13 MP rear and 8MP front cameras. It will also come with Android 4.4.4 KitKat out of the box. While the Elife S7 obviously does not compromise on battery life in order to be 5.5mm thin, it’s interesting how it doesn’t have any expandable option in the form of a microSD card slot. Gionee’s earlier statement of developing a thin smartphone with no compromises doesn’t look too good now. The Gionee Elife S7 will be unveiled on the 2nd of March at MWC 2015. Until then, more information of the upcoming smartphone could come up.